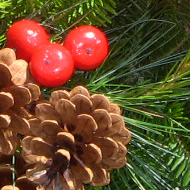 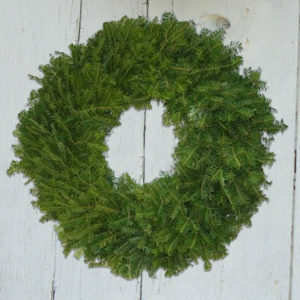 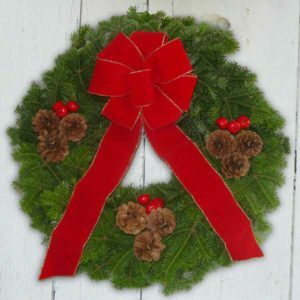 Our all-time best selling wreath, the Maine Woods Wreath brings home to you the natural beauty that is Maine. 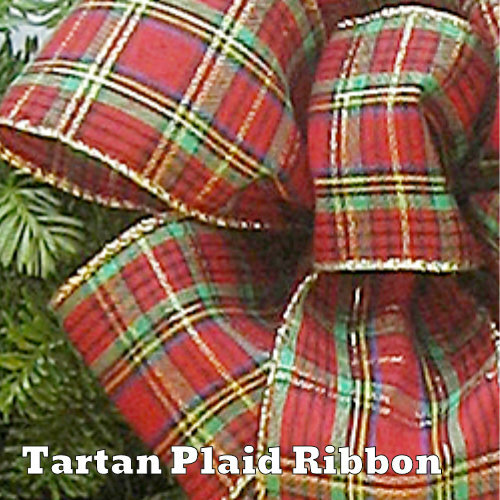 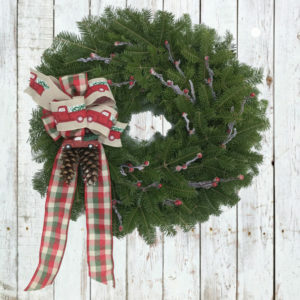 A lush 24” double-sided balsam fir wreath is carefully decorated with white pine, cedar, pine cones, holly berries and an elegant hand-tied wire edged floral bow in your choice of red velvet or tartan plaid. 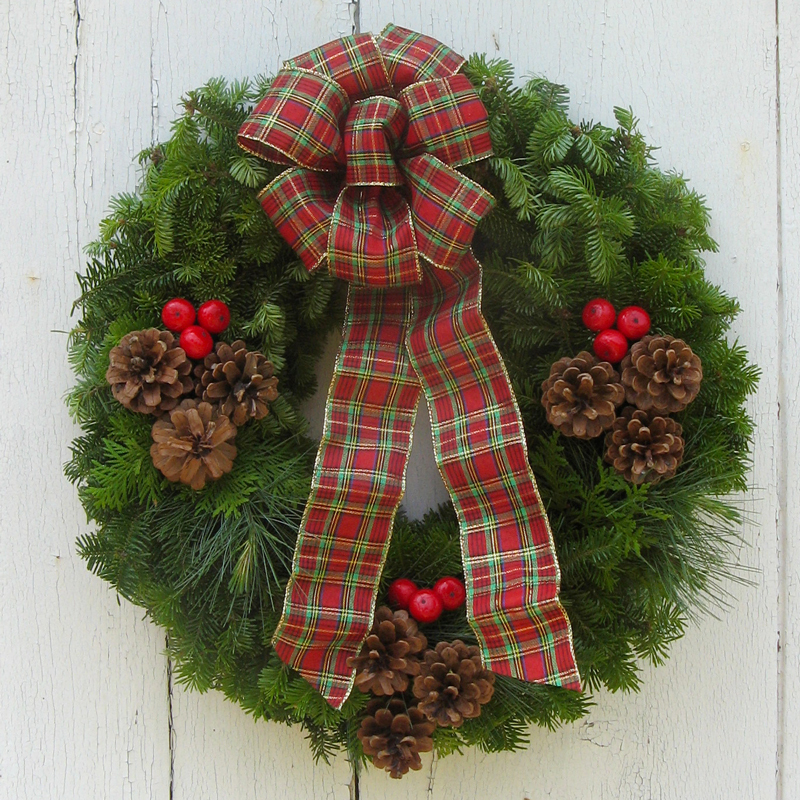 NOTE: We cannot ship this wreath to California or Arizona. 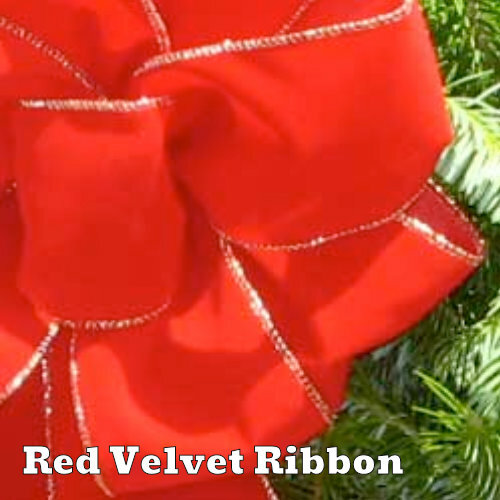 $2 Additional to states west of the Mississippi.